SBID International Design Award – Entry Deadline Extended! SBID has announced an extension on the entry deadline for the SBID International Design Awards. Interior Designers and Architects now have until 6 July 2018 to submit their entries. Considered as one of the most prestigious accolades in interior design by the very best in the industry, the Awards represents over 40 countries worldwide. Last year saw a 40% increase of entries and over 100,000 public votes. This year’s edition promises to bring together the world’s finest interior design schemes, from the ostentatious to the minimal, the innovative and the functional. 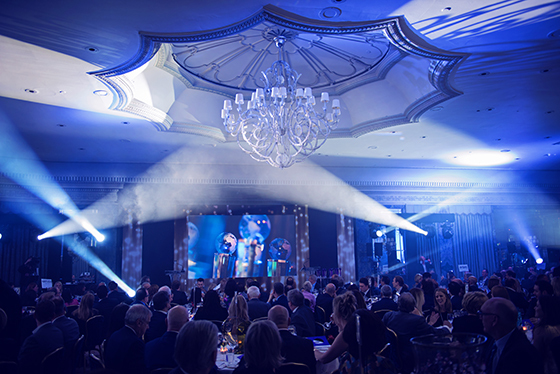 Consistent in its quest to recognise, reward and celebrate global interior design excellence from all over the world, the Awards will culminate with another glittering ceremony at its permanent residence; The Dorchester Hotel, London. This year also brings brand new additions to the revered panel of judges including Carlo Chiulli, Design Director at Christian Louboutin Beauté, Stefan Sielaff, Design Director at Bentley and Helen Brocklebank, CEO of Walpole, to mention a few. Each entry undergoes an exclusive three-tier judging process by panels of leading industry experts for both technical content and aesthetic creativity and evaluates essential elements such as brief compliance, budget, health & safety, and fit-for-purpose design. The finalists will be announced at the end of July 2018, and once announced, the public will be invited to cast their vote for their favourite projects online, which will contribute to the overall scores. Entry is free of charge for SBID members* with up to 5 entries permittable; and non-members can enter for just £150 per entry + admin fee.